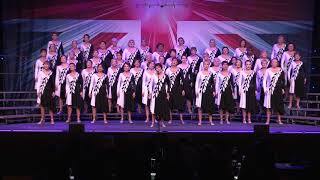 Based in Stockport, Greater Manchester Crystal Chords is proud to have been entertaining and performing since 1980. 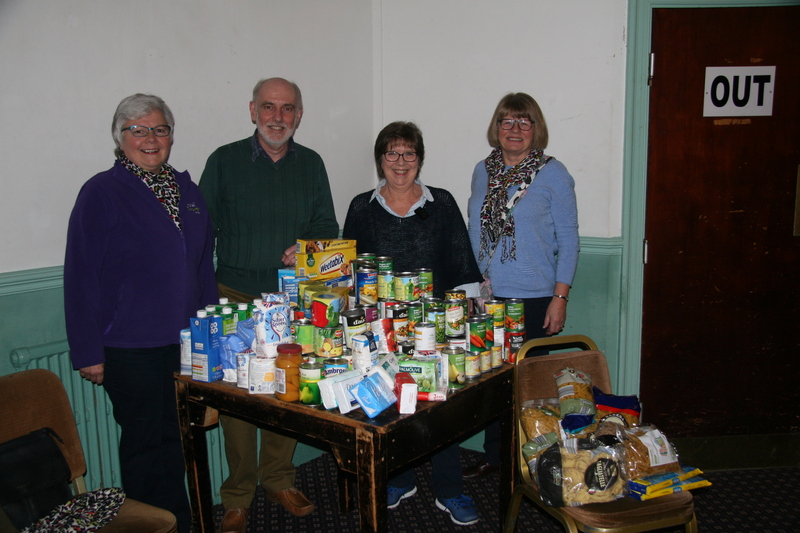 Some of our founder members are still with the chorus! 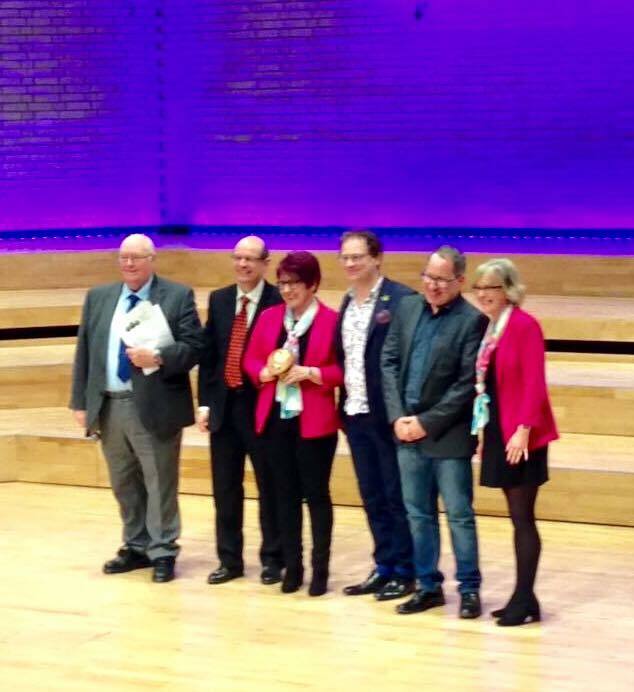 Bronze medal winners in 2011, 2016 and 2017 we are delighted to have won the LABBS 2018 Mid-Size chorus trophy, achieving the Award for highest marks in the Singing Category and winning the National Silver Medal at this years' Harrogate Convention. 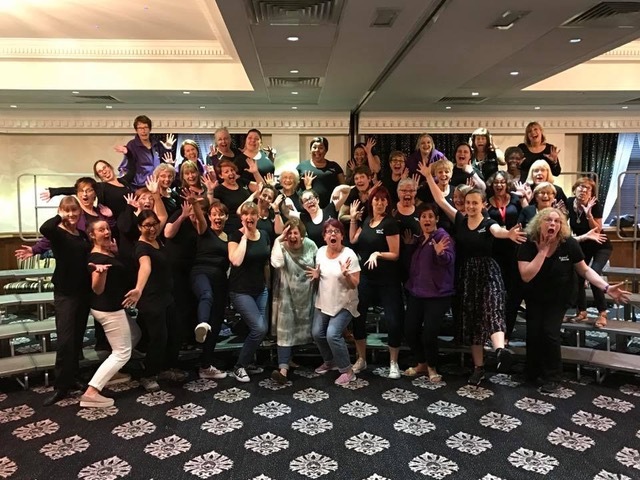 DO YOU ENJOY SINGING AND PERFORMING? Do you fancy trying something a bit different? If you think you'll enjoy singing and performing our a cappella style, why not get in touch and come along for free taster? See our 'JOIN' page for more info. 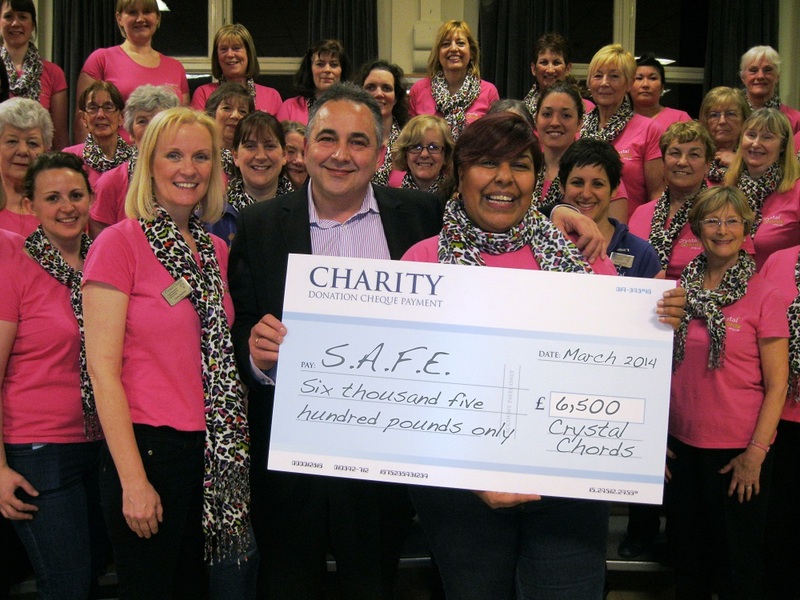 Performing at private or public events, we support community groups and nominate a charity each year. 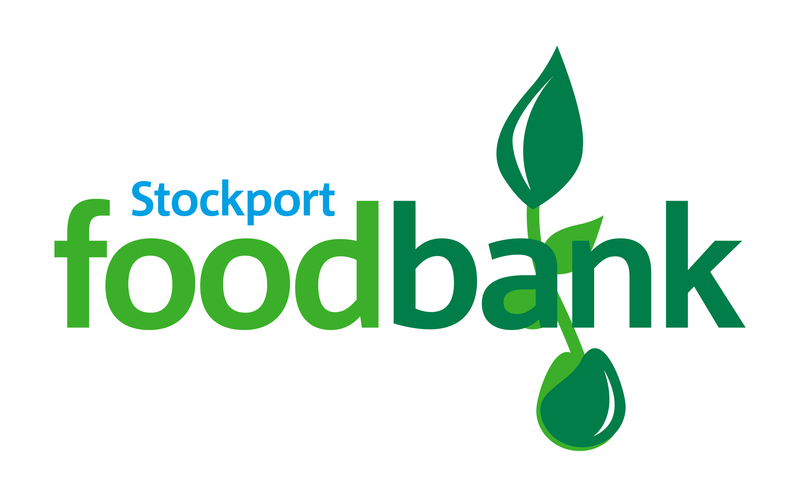 In 2018 we are delighted to support the Stockport Foodbank, and we will be helping them fundraise and generate awareness throughout the year at various events. 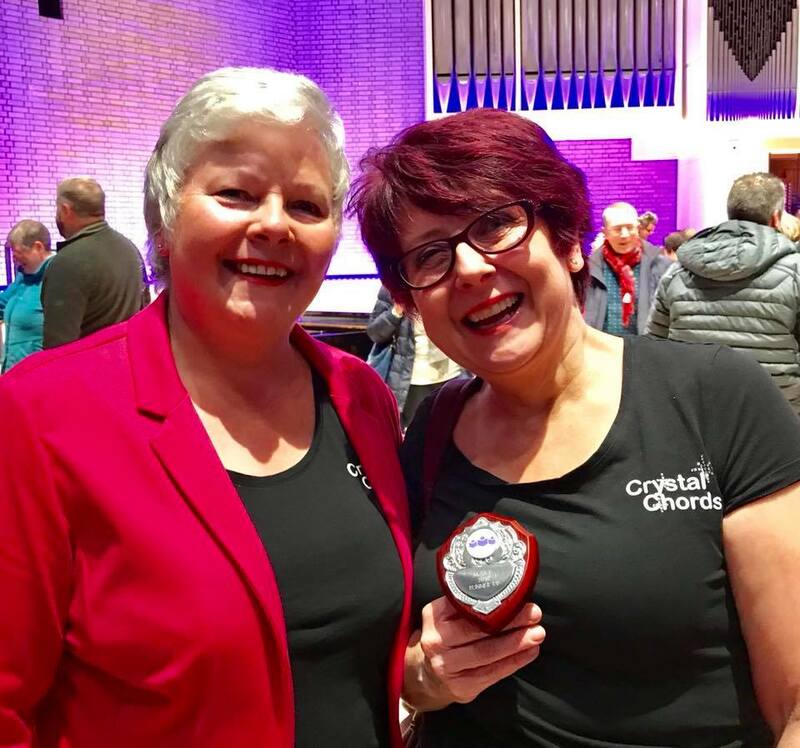 Monica Funnell was appointed in March 2010, bringing a wealth of experience having been involved in barbershop since 1984. 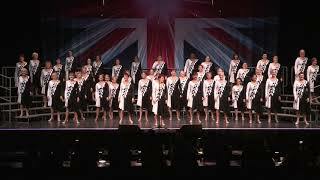 Monica is a high achiever and sings bass with 2015 Quartet Champions PZAZZ, having previously won gold medals in quartet with Peppercorn, Checkmate and Indigo Blue; also gold awards with renowned choruses, the White Rosettes and Cheshire Chord Company. 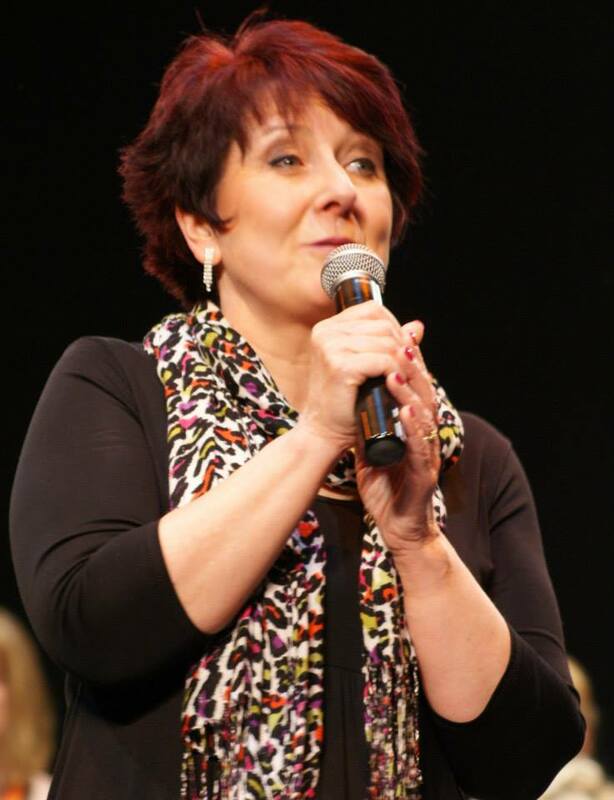 A faculty member for both LABBS and BABS organisations for many years, Monica is a registered judge in the Singing Category within LABBS Education & Judging programme. Monica brings infectious energy, an enthusiasm for great music and a passion for good singing to our Thursday evenings! 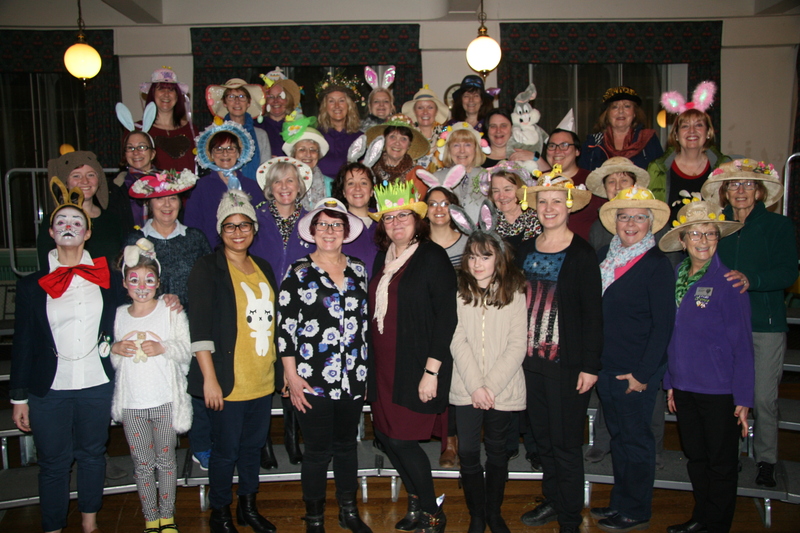 To ensure smooth running of the club, we have a dedicated team to manage all aspects of chorus life - from membership and money matters, to public relations and events, to bookings and wardrobe as well as music and performance teams. We enjoy performing at public and private events including weddings, festivals and other special occasions. 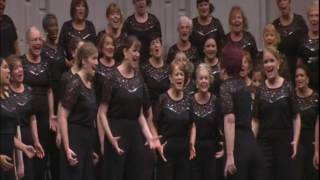 Our songs are diverse, from classics to beautiful ballads, or arrangements from films or shows. They are often enhanced by movement. As the songs are tailored to suit the event, each performance is different. We rehearse each Thursday evening from 7.30pm - 10pm, with only occasional exceptions. 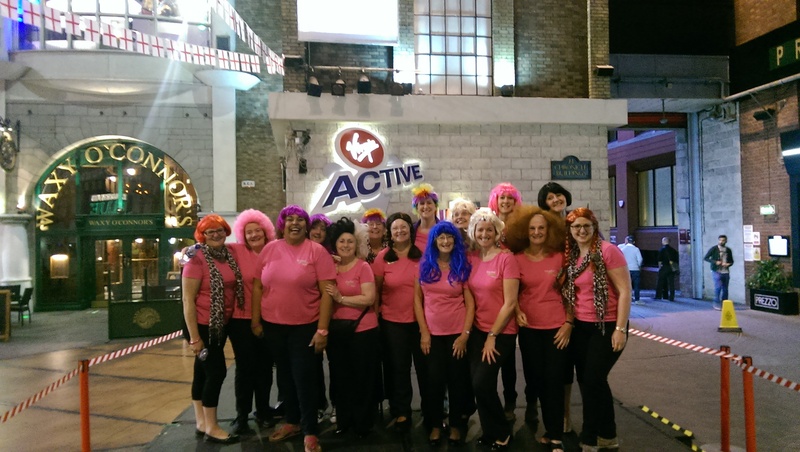 With a free taster, you can take part in as much or as little of the evening as you'd like. It is a great way to get a feel for our style of music - and a chance to have a go! We do ask that you in touch if you plan to visit, just in case there's a change to our schedule. 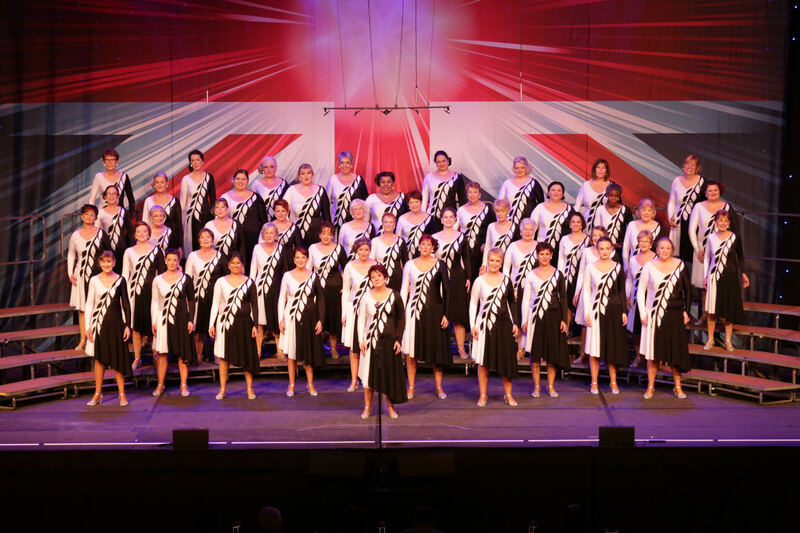 If you have any questions about the chorus, Barbershop singing, how to book us, the competitions we enter or ANYTHING then please drop us an email enquiries@crystalchords.org.uk, we'd be delighted to help.